Help the foundation and the students at Grossmont! ALL APPLICATIONS MUST BE TURNED IN OR POSTMARKED BY May 3rd, 2019. It is Scholarship season! Each year GHSEF awards Scholarships to graduating seniors who are planning on attending a 2 or 4 year college. 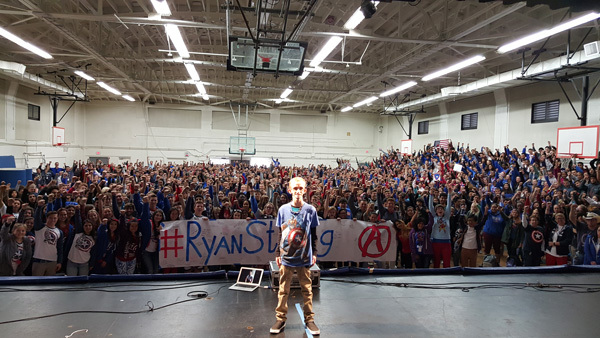 Ryan Wilcox - For a student (or possibly two) who exemplifies the spirit of Ryan and #RyanStrong (nominated through teacher or counselor). Academic Improvement - Students who did not start out strong, but improved, and are now planning to attend college. Alumni - For a legacy student who had a parent or grandparent also graduate from Grossmont. Art / Music - for a student moving forward in the performing arts. Athletic Obstacle Overcome - For the student athlete who overcame an obstacle or obstacles to succeed. Community Service - for the student who has dedicated time and energies to community service. Details of criteria are listed on the application - Good luck! Sign up for Amazon smiles - a free program through Amazon that makes donations anytime you make a purchase! Signup once and forget it! 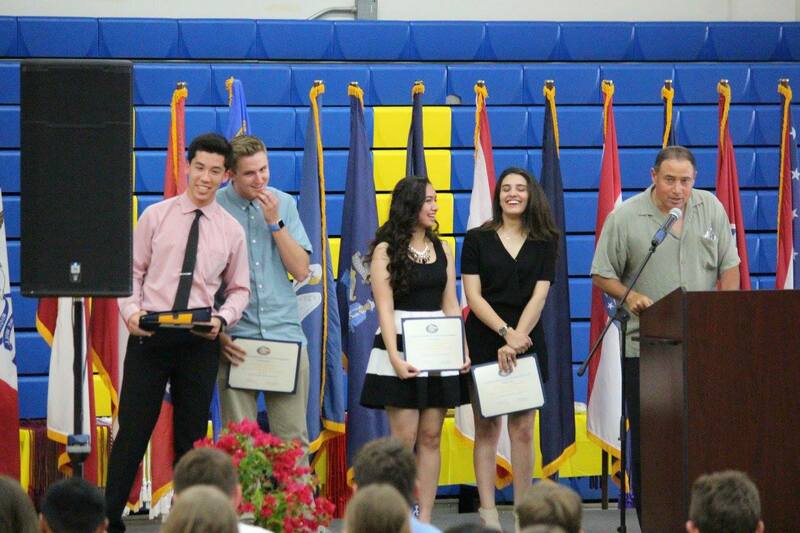 Click the link and select Grossmont High School Educational Foundation - set it and forget it! 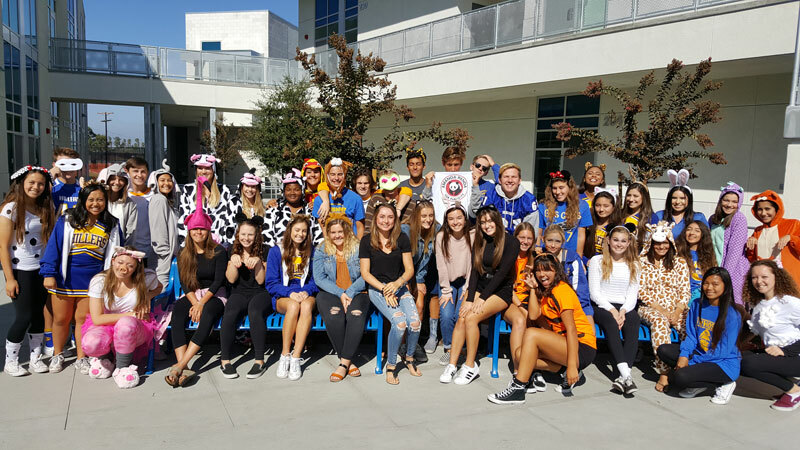 The Grossmont High School Educational Foundation is a tax-exempt, charitable foundation, the only fundraising organization supporting the entire campus, able to accept large donations and grants. 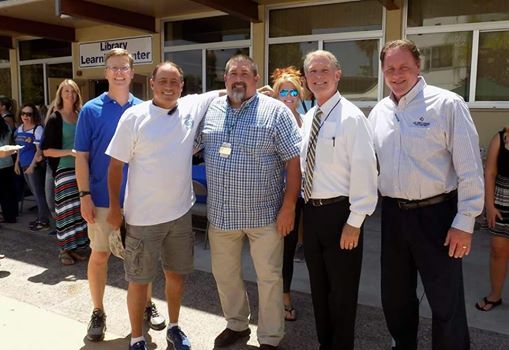 We are a 501(c)3 nonprofit organization, and 100% of the money raised by the Foundation stays at Grossmont. 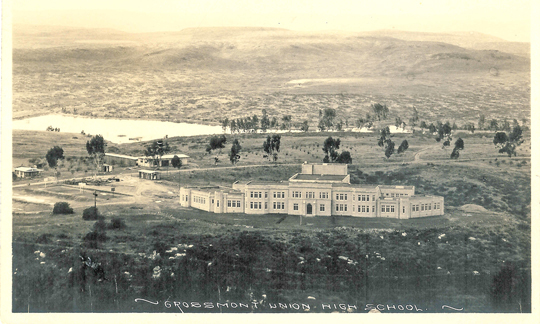 Grossmont High School is East County’s oldest school with more than 33,000 graduates, many of whom are active in our community. The GHS Educational Foundation works closely with the Alumni Association and the GHS Museum to honor the past while stepping confidently into a future of new challenges for public education. 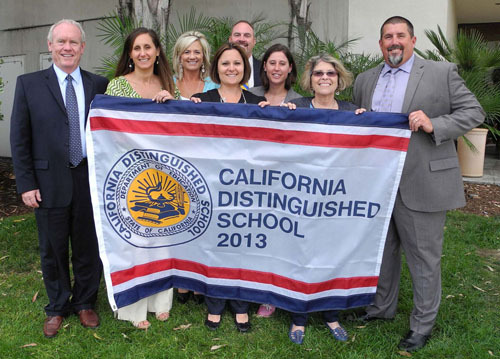 While Grossmont has worked diligently to continue our 92-year tradition of excellence, the funding gaps that get larger every year make it more challenging to meet the needs of our students, teachers, and staff. California’s budget woes continue to threaten not just the “extras” but core programs and services for students – the same students we are counting on to continue their education, find good jobs and lead our country forward. The GHS Educational Foundation works closely with the Alumni Association and the GHS Museum to honor the past while stepping confidently into a future of new challenges for public education. While Grossmont has worked diligently to continue our 92-year tradition of excellence, the funding gaps that get larger every year make it more challenging to meet the needs of our students, teachers, and staff.